The time to play is now! The post-holiday fog has lifted, and there are an increasing number of ways to play MetaX! First, make sure your local scene is equipped with the latest Tournament Kit promos. Aside from hobby shop events, you can also play online in the “MXOLT 3” fan-run extravaganza (register here). Finally, be on the lookout for dates, locations, and a full info blowout on the upcoming circuit series – including exclusive promo cards and other prizes! 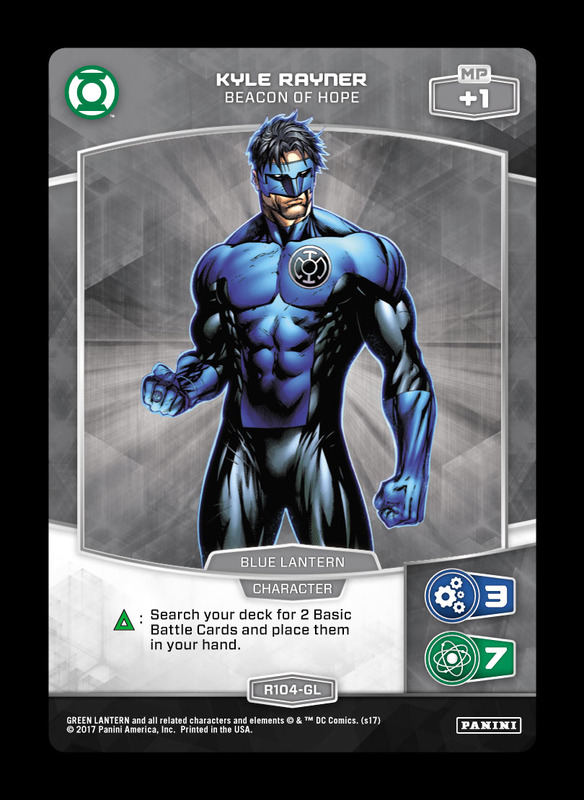 Decks based around a “Basic Battle Card theme” (such as the Blue Lanterns) often run a high count of Basic Battle Cards, but they can be just as effective with only a handful of them. 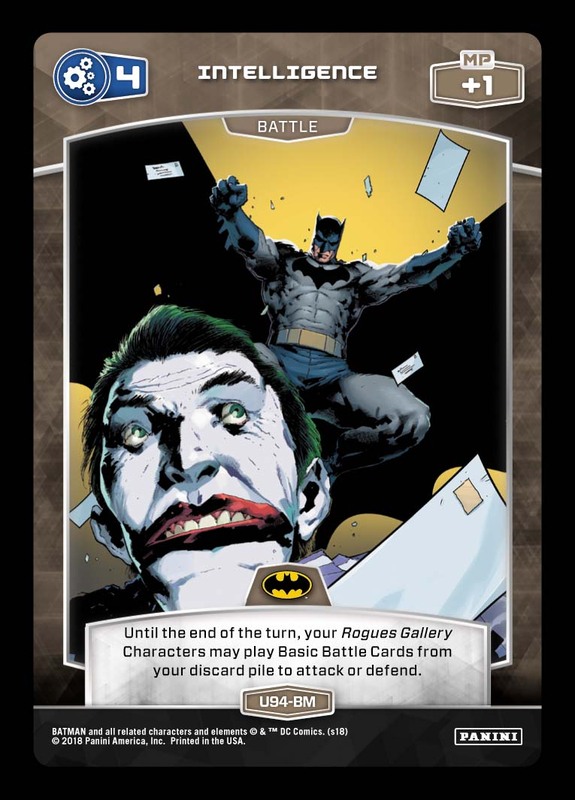 Basic Battle Cards can also travel in mini-packages to more universal decks (usually led by Kyle Rayner), filling the role of MP-friendly attacks/blocks with miscellaneous synergies available. 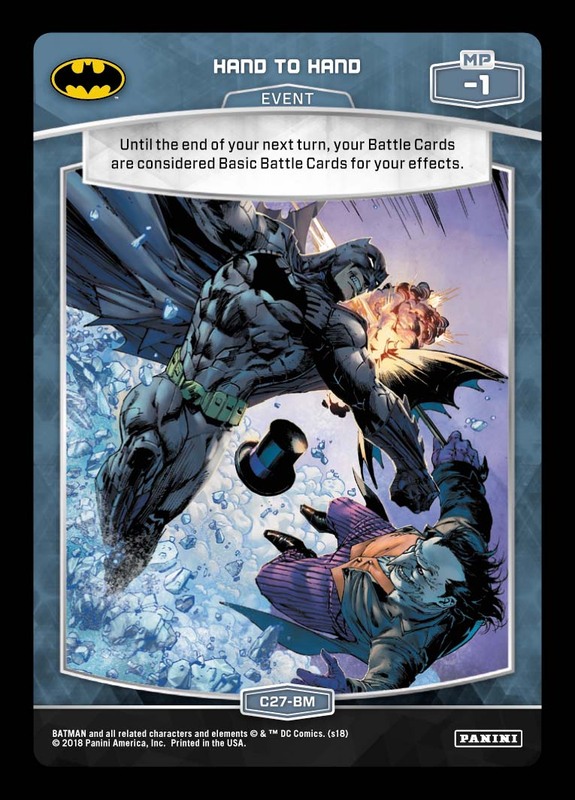 In any case, nearly any deck with an emphasis on Basic Battle Cards will also utilize some amount of Battle Cards with effects. 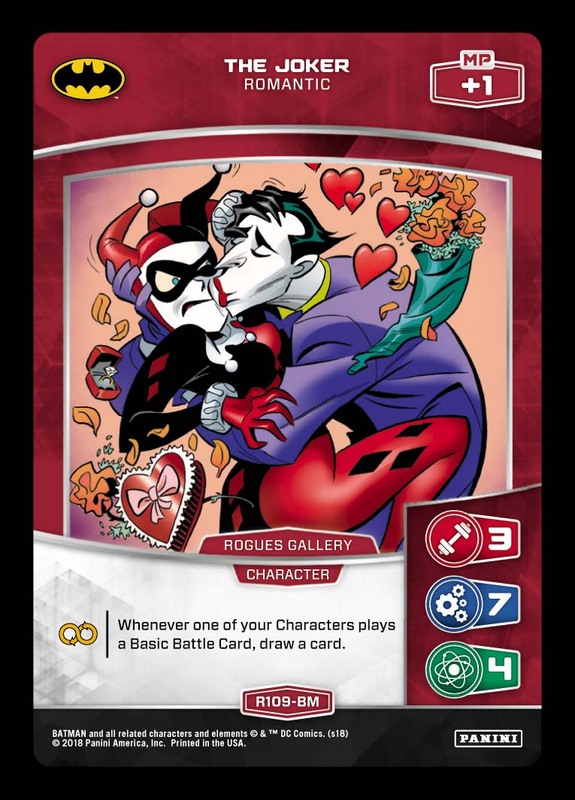 Hand to Hand can stitch together some value out of this natural tension, allowing cards like 4 Intelligence (U94-BM) to draw a card with The Joker – Romantic. Since this effect interacts with Battle Cards in your deck and discard pile, there are also several powerful combo plays that can be made – with more potential in the future! With the competitive stakes reaching new heights, there’s more incentive than ever to push your deckbuilding limits! In the past, we’ve showcased some of the most successful builds from previous metagames – and we’re looking to further prepare players for the upcoming wave of events. While you might be sitting on a top secret list, what is one deck that you think everyone should be prepared to face in a tournament? Submit your best example of a commonly viable deck to OP@paniniamerica.net, and we’ll break down its place in the metagame on Tuesday! “Teen Titans” can be approached in numerous ways, including builds that utilize one of the only effects in the game that can search for an Event!